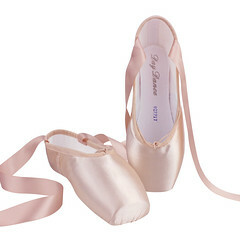 ← Inspire Pointe Shoes-Flytes Of Fancy? 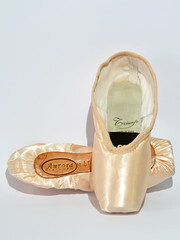 Every so often I count the links on the side bar to see how many pointe shoe brands are now listed here. 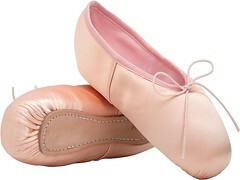 There are now 63 total links with 61 of those as manufacturers that actually produce shoes today. 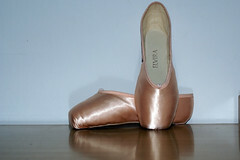 I keep Cecilia Kerche and Angelo Luzio on this site because I am waiting to see if they will add shoes to their dance wear collection soon. I will continue my quest to add more brands to this blog. 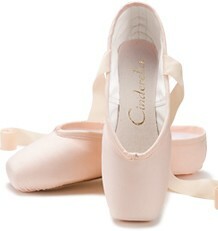 Are There Pointe Shoe Cobblers In Timbuktu? Although 61 different brands sounds like a lot, it could just be the tip of the iceberg. 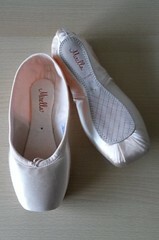 It is almost impossible to know many cobblers and makers really exist in the ballet world. It could go into the hundreds or thousands. Fascinating, isn’t it? 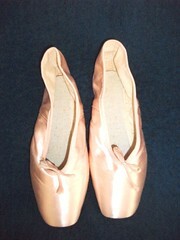 This entry was posted in Ballet Writing and tagged ballet shoe brands of the world, brands around the world, pointe shoe cobblers. Bookmark the permalink.